The purpose of VISIGRAPP is to bring together researchers and practitioners interested in both theoretical advances and applications of computer vision, computer graphics and information visualization. 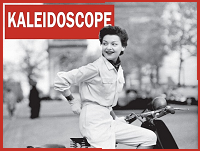 VISIGRAPP is composed of three co-located conferences, each specialized in at least one of the aforementioned main knowledge areas. 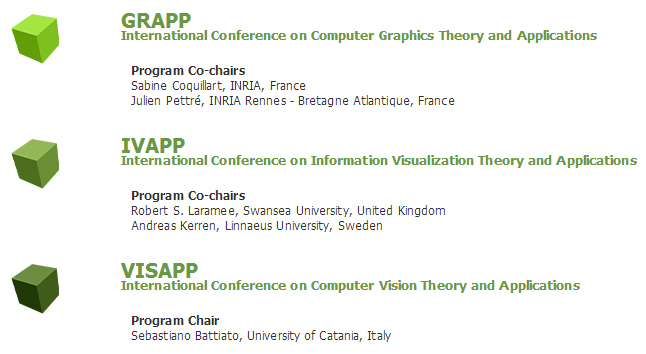 In conjunction with the 9th International Joint Conference on Computer Vision, Imaging and Computer Graphics Theory and Applications – VISIGRAPP 2014, workshops and Special sessions will be organised in different frames. Special sessions are very small and specialized events to be held during the conference as a set of oral and poster presentations that are highly specialized in some particular theme or consisting of the works of some particular international project. 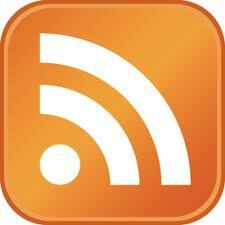 The goal of special sessions is to provide a focused discussion on innovative topics. 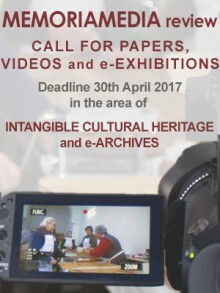 IAMICH 2014 – ICT-based Analysis and Modeling of Intangible Cultural Heritage will be held as a Special Session of VISIGRAPP 2014. Chairs of the event will be Nikos Grammalidis and Kosmas Dimitropoulos (from the Centre of Research and Technology Hellas) and Marinos Ioannides (from the Cyprus University of Technology). According to UNESCO, the intangible cultural heritage (ICH) is the mainspring of humanity’s cultural diversity and its maintenance is a guarantee for continuing creativity. However, ICH’s creations are typically transmitted orally or by gestures and are modified over a period of time. Hence, there is a need to properly safeguard certain elements of ICH. Recent technological advances in ICT can significantly contribute towards this task: multisensory capture technologies, novel multimodal data fusion techniques, semantic media analysis and interpretation approaches for the documentation of ICH, interactive learning and environments, etc. The aim of this special session is to focus on such ICT-based modeling techniques, applications and tools for analysis, indexing, knowledge retrieval and valorization through educational scenarios of ICH content. CONFERENCE VENUE: Lisbon, Sana Lisbon Hotel, located in the heart of the city. 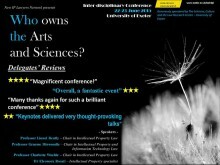 Why IP Matters: Who Owns the Arts and Sciences?